Regardless of our age or how healthy we are, we all take our health for granted and often only understand this once we end up in an emergency room. Having a good medical aid provider is therefore a good investment in your welfare and your wallet. 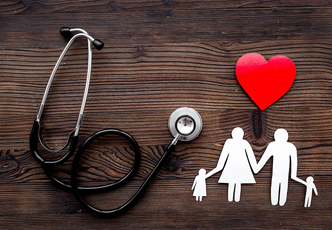 We offer a variety of medical options through leading insurers, which can be designed around your personal needs.